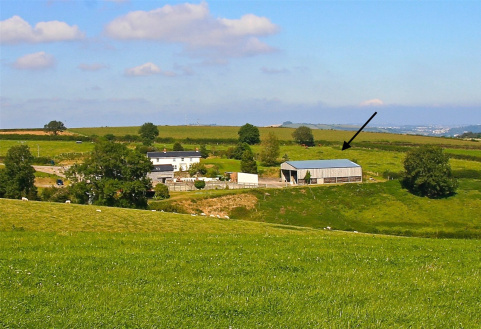 An agricultural building with a footprint of some 333.69 sq mtrs with planning permission to provide TWO THREE BEDROOM DWELLINGS. 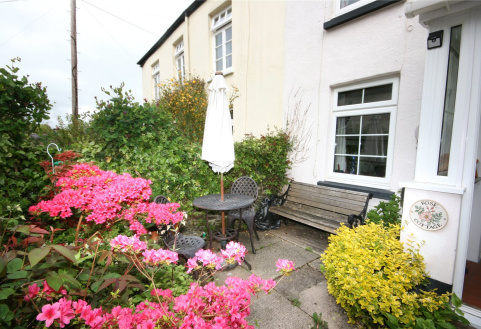 This pretty cottage is in a well sought after location in Cornworthy. It has two large bedrooms and a beautiful front outdoor courtyard with plants and shrubs.